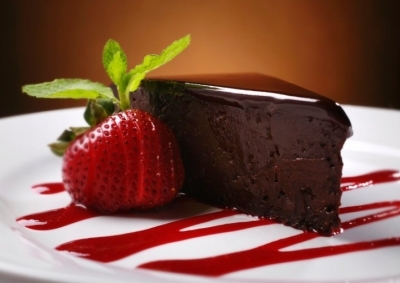 Visit Ruth's Chris Steak House in Toronto, Ontario. Whether it's a romantic steak dinner for two, an important business meeting, or a private party, Ruth's Chris Steak House can accommodate your needs. 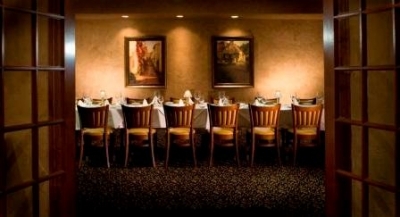 Our Toronto, Canada steakhouse provides guests with a warm, comfortable atmosphere. The restaurant is also handicap accessible. 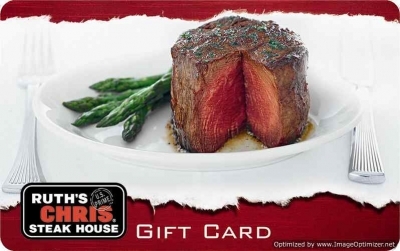 This location honors Ruth's Chris Gift Cards.